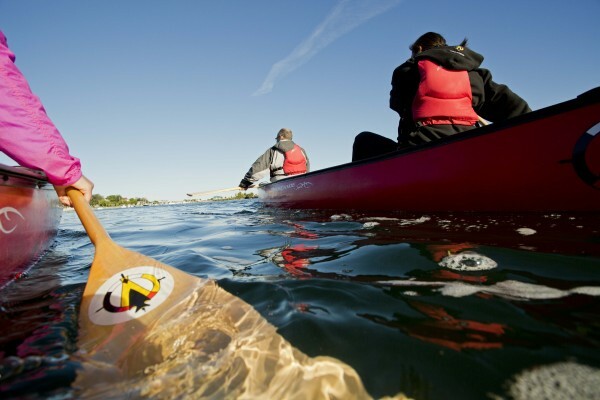 The little Current Yackt Club offers many CANSail programs. The CANSail program is designed to provide sailors with a solid foundation of core skills. The Manitoulin Panthers Minor Hockey Association is a not for profit organization. The team is based out of Manitoulin, Ontario and is part of the Northern Ontario Hockey Association. 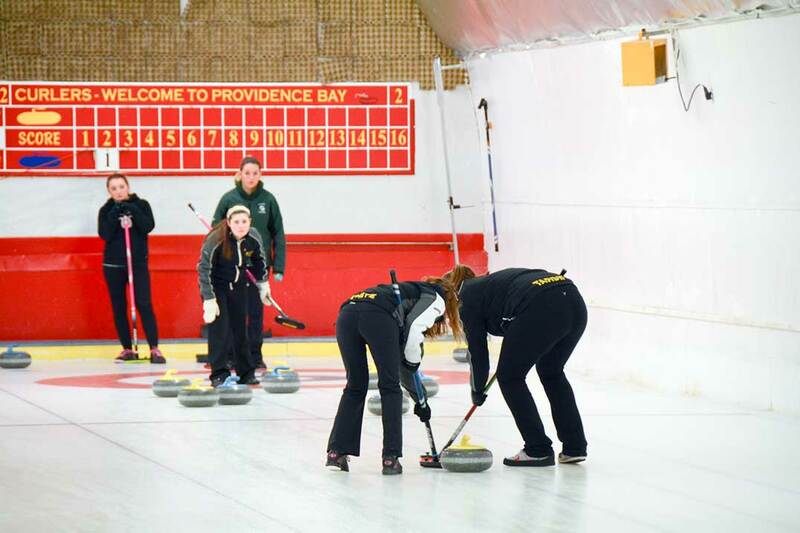 Come and play at the Providence Bay Curling Club or sit back and enjoy the games! The club is located in Providence Bay on Manitoulin Island. The Annual Zhiibaahaasing Pow Wow is hosted by the community of Zhiibaahaasing and takes place in late August. Zhiibaahaasing First Nation is located on Manitoulin’s western side of the island and is home to the World’s Largest Peace Pipe, Dream Catcher and Drum . Everyone is welcome to attend the feast and Admission is free. 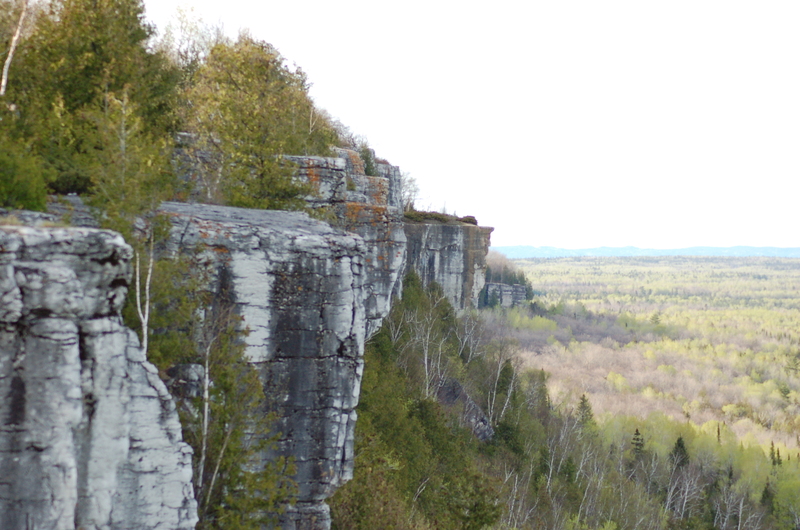 The Cup & Saucer Trail is Manitoulins Extension of the Niagara Escarpment with 70 meter cliffs, over 2 km long. There are over 12km of hiking trails through the bush with numerous paths for you to choose from. The trail is located west of Little Current. The Haweater Weekend is an annual cultural festival that takes place in Little Current on the August Civic Holiday weekend. The festival consists of concerts, sports and recreational events, BBQS, Face painting and more! The Great Spirit Circle trail tours are hosted my Aboriginal people who carefully plan itineraries that offer history and culture of the region and original inhabitants. “Experience the past” and Enjoy the present” as you embark on a new journey.